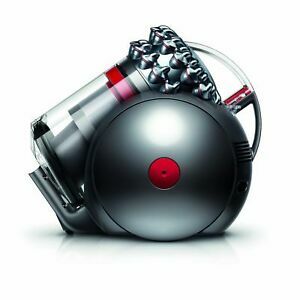 Amazing vacuum cleaner! Emptying the canister was easy as three simple steps. Using the Cinetic Big Ball is an absolute joy every time I use it and I hate cleaning the house. Ideal for small hardwood floor home. But not for my three messy boys. Hard to move it around doesn't follow you that well. It has good suction, but not heavy duty vaccum. Pretty to look at but lack substances. Delivery the package was slightly opened. Good suction for the money it costs. Easy to use and light to carry. Awesome product! Dysons are the best vacuums around.